I have been disobeying my own advice when it came to this. I had this idea about 12 – 18 months or so ago, possibly more but I was so caught up in trying to play to the rules of online coaching and telling myself how much I was worth (as if my work defines my inherent worth!!!!) and all of that stuff and so I stopped listening to my own intuition. As you know, I am committed to Project 334k – I feel called to serve 334 thousand people – 4 million people each year from all over the world who want to impact more people and make more money in their own business. This excites me no end. Imagine with me, 334000 people from all over the world living life deliberately, free from guilt, shame, fear of punishment, freely creating life however they want to create it. Imagine the difference we can make to the world together! Changing the world may not even be your goal but this is what I know – If you are happy, fulfilled, living a purpose-driven life, not concerned about money anymore because you are now making money doing what you love to do, You will change the world just by being you! And that is my heart for so many people and I do believe that people need coaching to make this happen. But when you are not able to afford that yet, then a mastermind group is ABSOLUTELY NECESSARY! It is where I began, in the Tycoon Mastermind Alliance. That is where my true journey began and as great as that was, the Deliberate Millionaire Fast Track Club is better! Much, much Better. There is so much to learn, so much to get distracted by, disillusioned by, so much to put in place and it can get pretty confusing especially if you are coming from working for someone else to doing your own thing. You need an objective outside voice giving you support. I personally know the effect coaching had on me. I might still be a pharmacist, if not for working with coaches who called out the greatness in me. 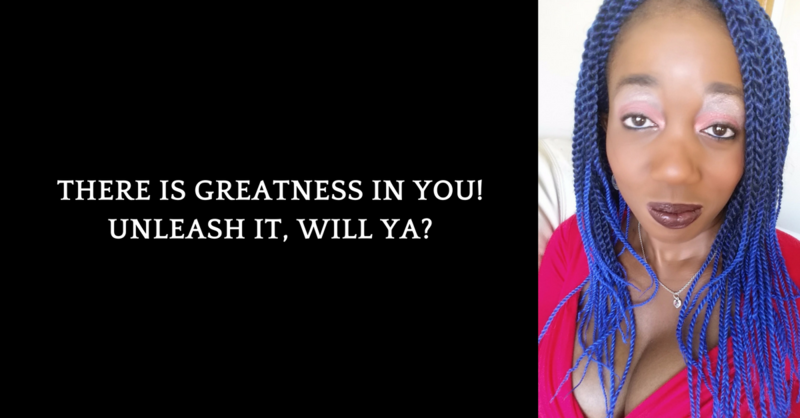 AND I WANT TO CALL OUT THE GREATNESS IN YOU! Because, honey I see you! I see the way you play small! 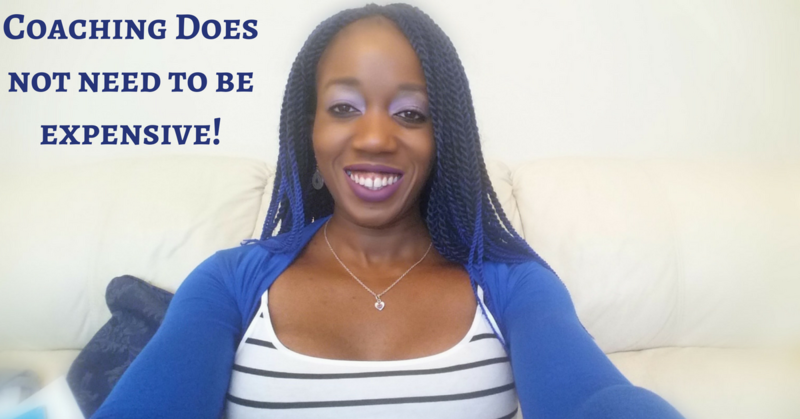 I see you wanting to make your business work, wanting to live a life of freedom, purpose, wealth, fulfilment! I see you buying into your sad story and you don’t even realise it is still binding you up! And you need a posse! A group of people whose only agenda for you is that you win! And they do not get the big ideas within you! They want you to play small! That is their reality at the moment! No matter how much I think they can. I used to just tell myself that if they really wanted it, they would find a way but you know what, I don’t even care about that anymore! What I care about, is having the ability to reach anyone who wants the support because we have a world to change just by US, you and I, living life deliberately and I can help you do that! I can help you break free of horrid ties that keep you back from playing full out. And so, I am changing things in the DM Fast Track Club. The investment is going down, down, DOWN! To a tenth of what it used to be. And as always, you will still get access to me on lifestream every business day within the group to get your specific sales, marketing, leadership questions answered. I don’t care if it takes an hour to answer questions, I will do it because it helps! All you need to do is take part in the #DailyCheckIn, which is also unique to the Club where you tell us what you were up to the day before in terms of building business, what you want to do today to reach your goals and you ask for any support you need. You will still get access to 15 sales, marketing, leadership programs that are listed on the page – RosemaryNonnyKnight.com/dmfasttrack and the chances are, I will add more in the coming year – I am prolific that way and as I spot the needs in the Club, I will create more things to help. 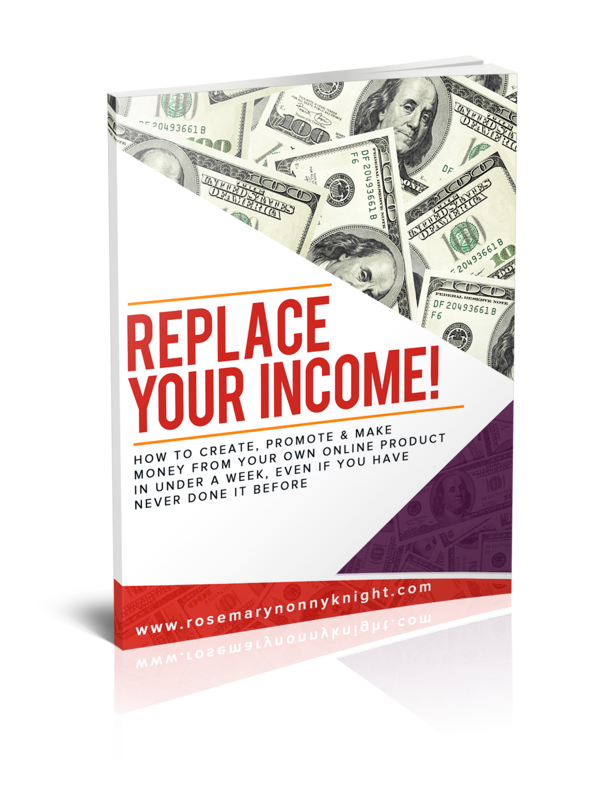 Those programs alone are worth more than $3000 and you get them for your very low monthly subscription. You still get a monthly live call with me – As numbers in the club increase, I will also increase the number of calls so that everyone gets the chance to speak live to me. And also, for people in countries where the exchange rate is not great like people in Africa or other places like that, All I ask is that you reach out to me and ask for even more of a concession. Everyone has to pay an amount whether it be $2 or something as I do believe you have to invest something and I commit to finding a way to accommodate you as long as I don’t sense an entitlement mentality as I abhor that! And yes, you must be able to do it via paypal/creditcard – I am sorry but I don’t have the facility for other things at the moment. But who knows about the future. I have always wanted the Deliberate Millionaire Fast Track Club to be international and accessible. And I want you to win! But I never fully committed to what had been niggling inside of me for a while. I want it to be affordable to everyone that is determined to move forward wherever they are in the world. I have so much information inside of me, I can always come up with a creative idea for you to grow your business, to get free of crazy relationships, to release yourself from anything that holds you back. I am always expanding my knowledge, I see the things that keep people bound so much more clearly than they can see themselves, I literally am gifted with discernment and the ability to help people step up and play full out in their own lives and make more money as well. I was scared of this though. Scared I would break my business! Scared I would not make enough money! And maybe they will not. And surely, they should not be hindered from going forward because today, they cannot afford much. Yes, I know, I know, I managed to come up with the cash even after bankruptcy but that is exactly why I need to share and teach on my way of thinking that allows me to do the scary things that most do not even realise that they can do. And no, I can’t do anything that I do, just for the money. It feels YUK. I must follow the call on my life like I ask you to do too! And so, finally last night, I committed. I reduced all the DM members current subscription to a fraction of the price and I decided to stop trying to hide what i am doing as though I was ashamed of what I had to offer. I am not ashamed of it. The DM is an amazing place to be in. And it has the potential to be even more amazing. I have created something amazing and my fear was causing it to die. And I am calling you out, as you are the Deliberate Millionaire still reading this epistle! You know you have been wanting to work with me in some way but it all felt too out of reach and also, the one off courses are great but it is ongoing support you need. Maybe you cannot afford my $2500 a month personal one on one coaching price tag yet, but this is something you can do and I promise you this – I am committed to you and your success. I promise to answer your questions and even bring other experts in, in areas where I have no answer. I promise to help you get past your old stories of pain so that you can completely create something amazing. And for the first 50 people to join in, I will have a conversation with you one on one as well to really dig deep into your goals and vision, give you a step by step plan and help you see your holdbacks so that you can handle them. All I ask is that you choose to make this small investment and also that you CHOOSE TO SHOW UP in the Club. I have created a safe place for us, Deliberate Millionaires, an incubator, if you will. Somewhere for us to grow and to impact the world as we come alive. PS – I am not going to lie – this still scares me but it also excites me. But as I tell you to do, I must follow the intuitive nudge within me. And so, I make this choice. Thanks for reading and I do hope you come join us, willing to take advantage of everything on offer and to show up ready to hit your first $5k and then on. Let Go Of The Need To Be Great So You Can Just Get On And Do Something Great!